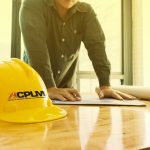 Condominium and apartment complex managers wear a number of different hats to satisfy tenants and make their properties as appealing as possible to prospective residents. The parking lot is especially important for these purposes. If your condo or apartment complex parking lot is unsightly, dilapidated, or rife with potholes or cracks, it will shape how current and prospective tenants feel about the space. 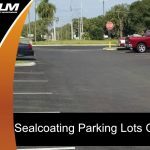 If the parking lot begins to crack, fade, sprout weeds, or form potholes, contact a professional condo paving company to repave the area. 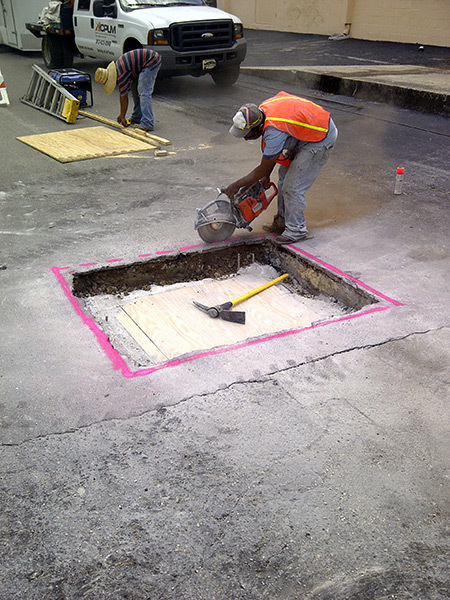 Condominium property managers dedicate a portion of the yearly budget well ahead of time for asphalt repairs and maintenance. 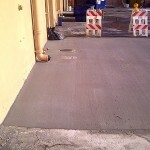 It is prudent to devote a portion of the annual budget for such needs, even if major repairs are unnecessary. 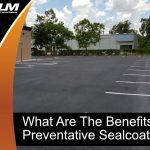 If you are hesitant to invest in condo paving maintenance, consider the fact that preventive measures will help you avoid repairs down the line. 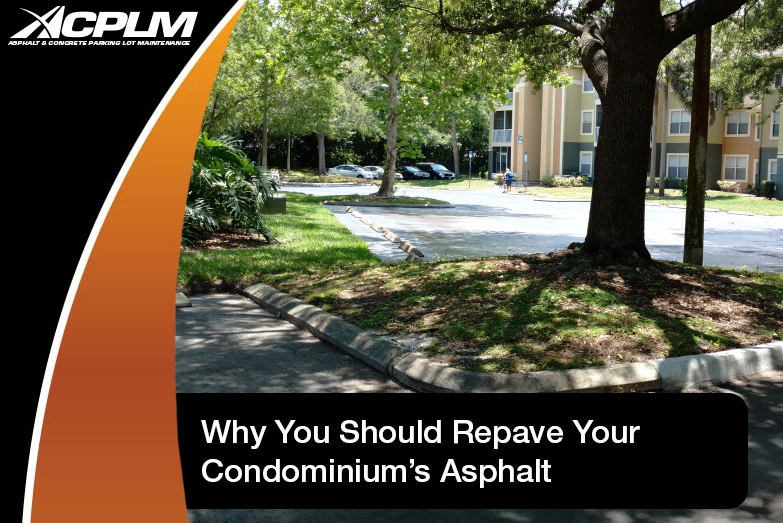 The portion of the budget dedicated to our Orlando condo paving team’s maintenance and repair can be reserved for the 20-year benchmark, in which the installation of new asphalt is necessary. 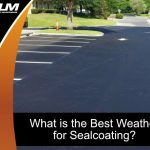 Provide interested renters with a beautiful, well-maintained asphalt surface, and they will be more likely to commit to a lease. 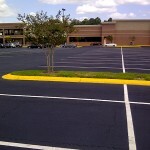 Prospective tenants care about the look, quality, and safety of parking lots. 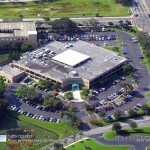 After all, the parking lot is the first part of the property prospective tenants experience. They will judge the property, as well as its owner and management, based on this all-important first impression. 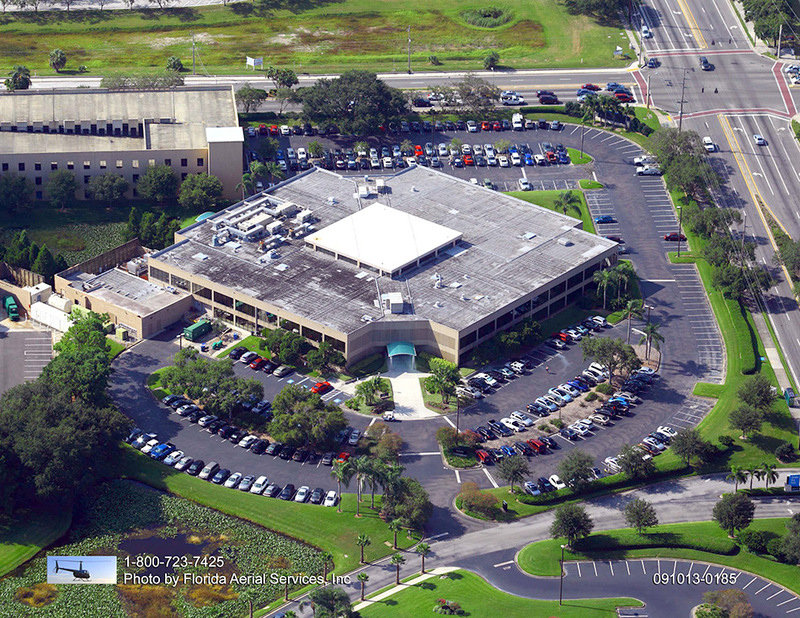 Satisfying existing tenants is important, as lease renewals are essential to your bottom line. 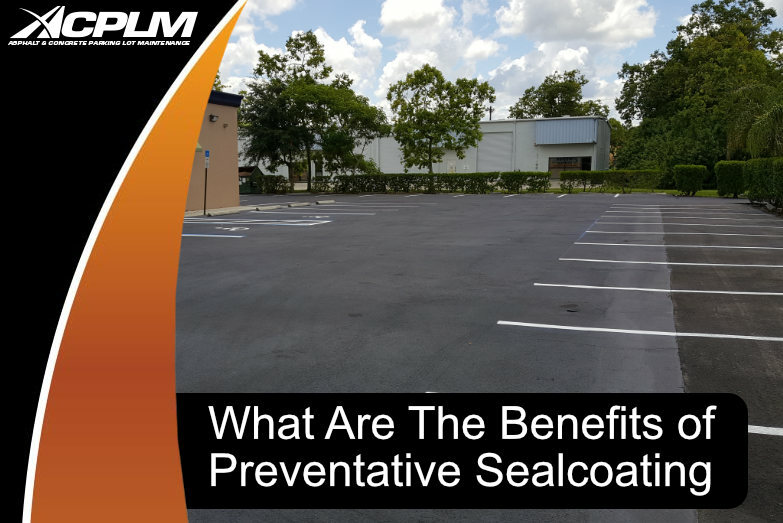 Though your property’s indoor maintenance will undoubtedly chew up the bulk of your time, your parking lot has the potential to become quite the costly and frustrating problem if it is not properly maintained. 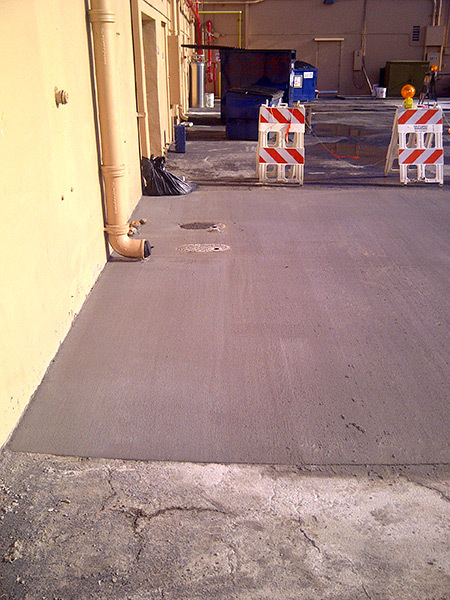 A new and enhanced asphalt parking lot will improve tenant happiness. Tenants will begin to look for available properties elsewhere if parking lot safety becomes an issue. 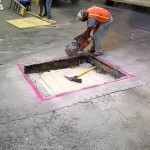 Cracks, potholes, and even undulating pavement have the potential to cause thousands of dollars of damage to vehicles. 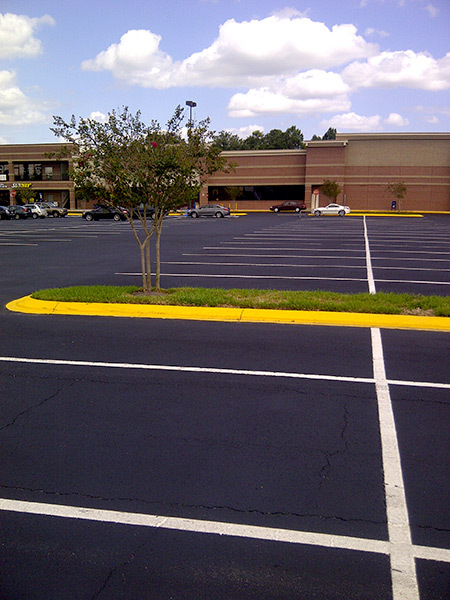 Parking lot imperfections are also tripping hazards that can lead to financially crippling personal injury lawsuits. 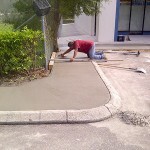 Reach out to ACPLM to find out more about Orlando condo paving, asphalt maintenance, repair, and replacement. 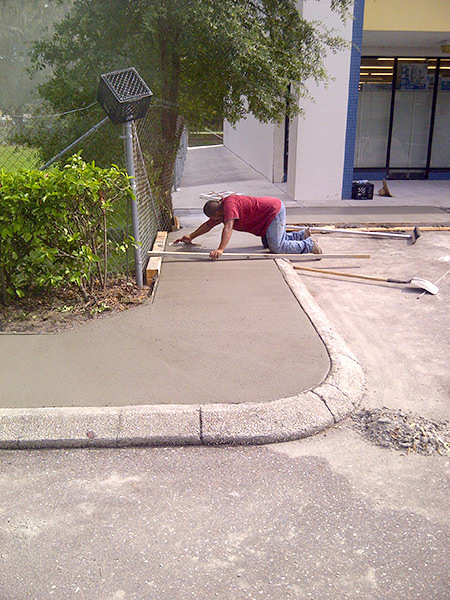 Our Orlando condo paving team can handle your needs, so you won’t have to worry about such hazards or potential drainage problems. 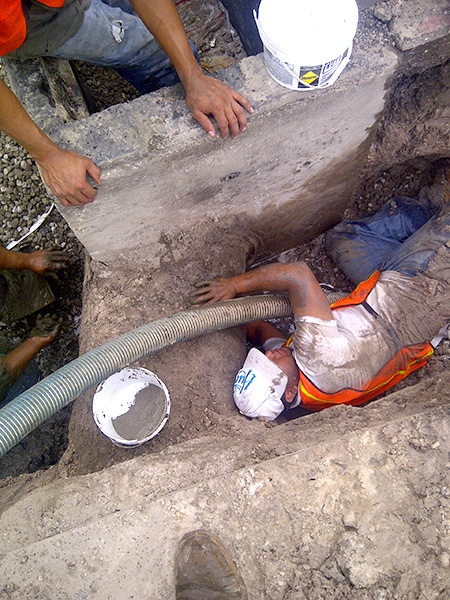 You can contact us at 888-959-9637. If you prefer to contact us online, fill out our contact form and our team will be in touch.